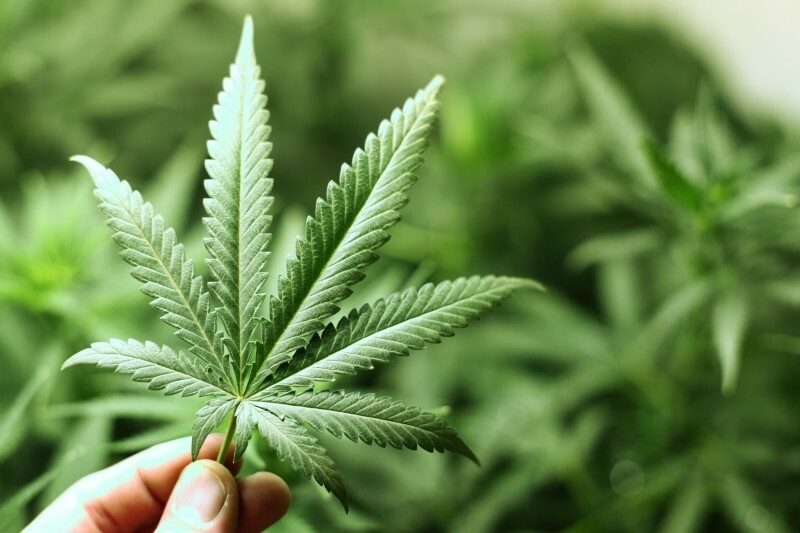 The idea of fusing cannabis with the form of something as familiar and discreet as aspirin inspired Gary Gabrel and his wife Cameron to create Medamints in 2011. This creative spark was forged with a desire to use a product free of the stigmas often associated with using marijuana. 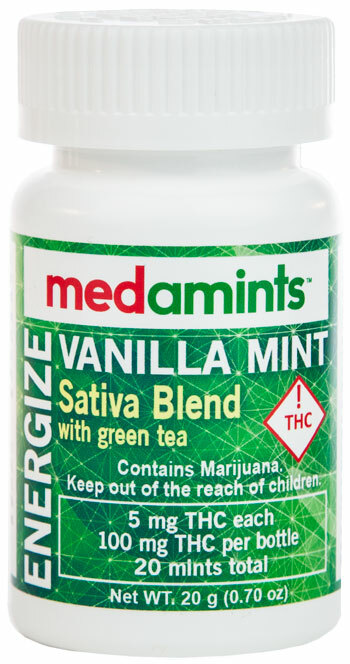 The original cannabis mint , Medamints’ reputation for being a health-conscious and delicious marijuana edible continues today. So does its essence: a form of cannabis that is delicious, discreet, and potent. Made with high-quality cannabis oil and enhanced with natural herbs and terpenes, Medamints offer unique and effective formulas for morning, noon, and nighttime needs. 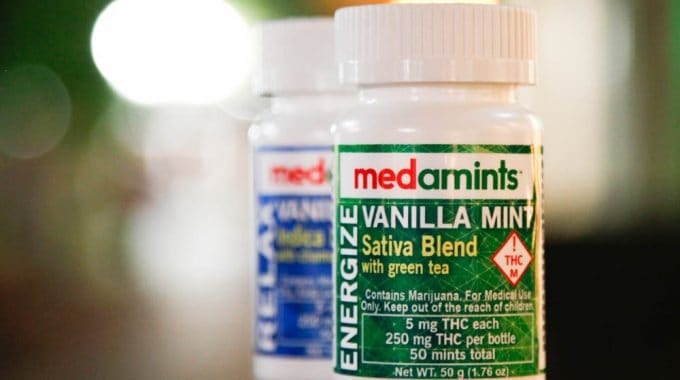 Unlike many marijuana edibles that are loaded with sugar and made without regard to dietary restrictions, Medamints are sugar-free, gluten-free, dairy-free, soy-free, and vegan. Medamints are made for active people with busy lives. A pressed tablet, they will never melt in your purse, car, or pocket. Medamints are made only to melt in your mouth! As a brand ambassador for Medamints, I’ve chosen them as my daily marijuana edible. If I sound biased, let me explain. Life is hectic. 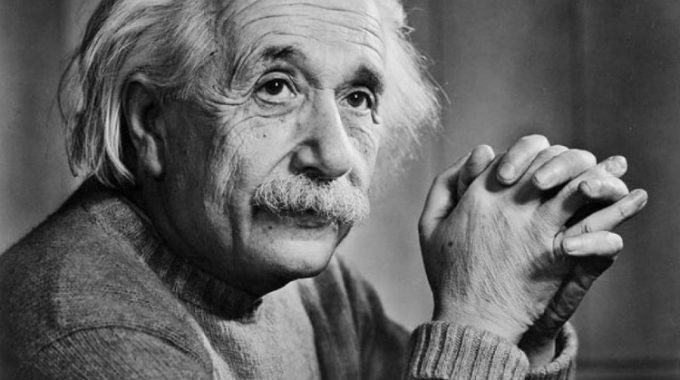 When I take a Medamint, I want a satisfied mind. As a busy professional, social media guru, and avid hiker, oftentimes I find this peace on the road. Until I switched to Medamints, the only way I could enjoy cannabis on-the-go was with marijuana flowers. Gummies, chocolates, and even hard candies have all melted into hot and sticky messes in my car. Not Medamints. Not once! 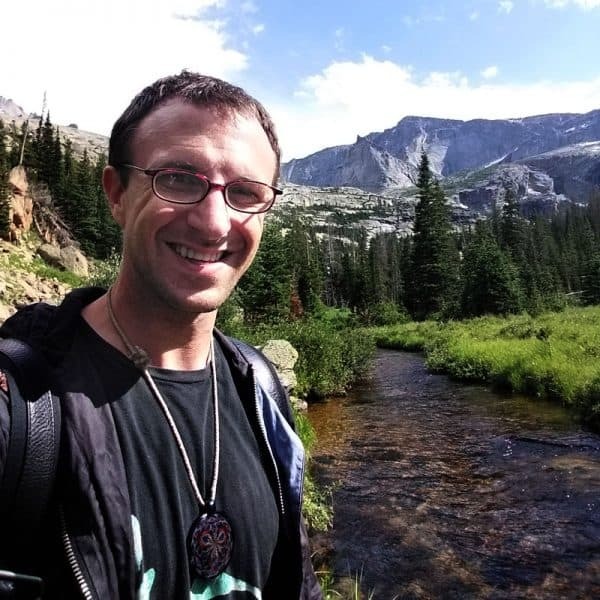 Medamints have traveled with me across the state, up mountains, down mountains, around festivals, and for many of the greatest times I’ve had in Colorado. I’ve even had a Medamint as I lobbied for the reform of marijuana laws at the State Capitol of Colorado. They’re discreet, convenient, and meant to be enjoyed wherever life finds you. When I said Medamints were made to melt in your mouth, I was only being a little tongue-and-cheek. The ideal way to take a Medamint is to place it beneath your tongue, or between your cheek and gums, to slowly and deliciously dissolve away. This melt-in-your-mouth uptake delivers cannabinoids directly into the bloodstream through a network of capillaries in your mouth. 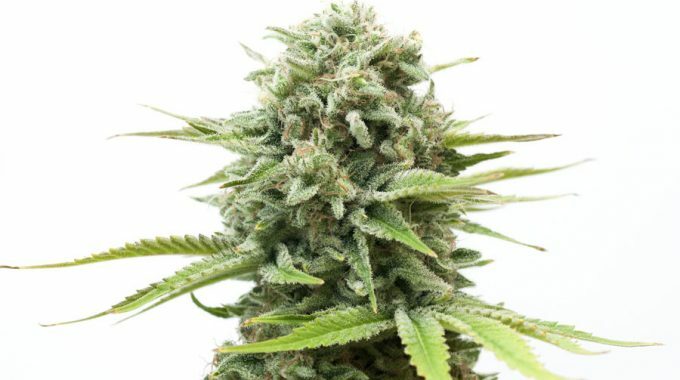 This delivery system avoids “first-pass” metabolism, the usual, longer route a marijuana edible takes through the stomach, then the small intestine, before arriving at the liver for additional filtering. Whereas the typical marijuana edible may take one to four hours to kick in, a Medamint can be felt in as little as 20 minutes. Medamints are perfect for microdosing. Microdosing is the practice of using as little cannabis as necessary to achieve the desired benefits. 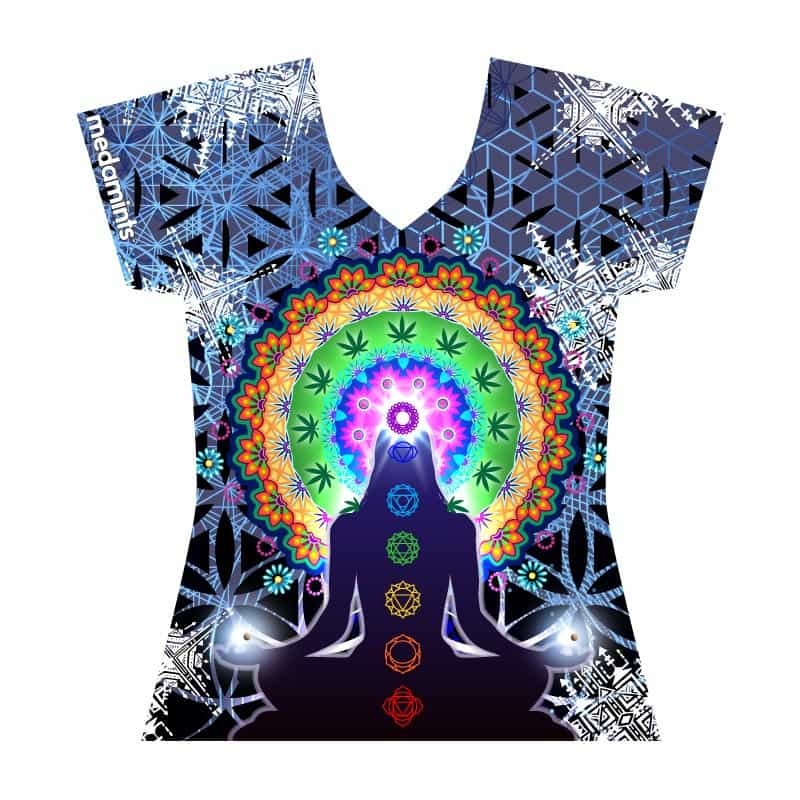 This usually means unlocking the beneficial properties of cannabis without experiencing the mind-altering effects. 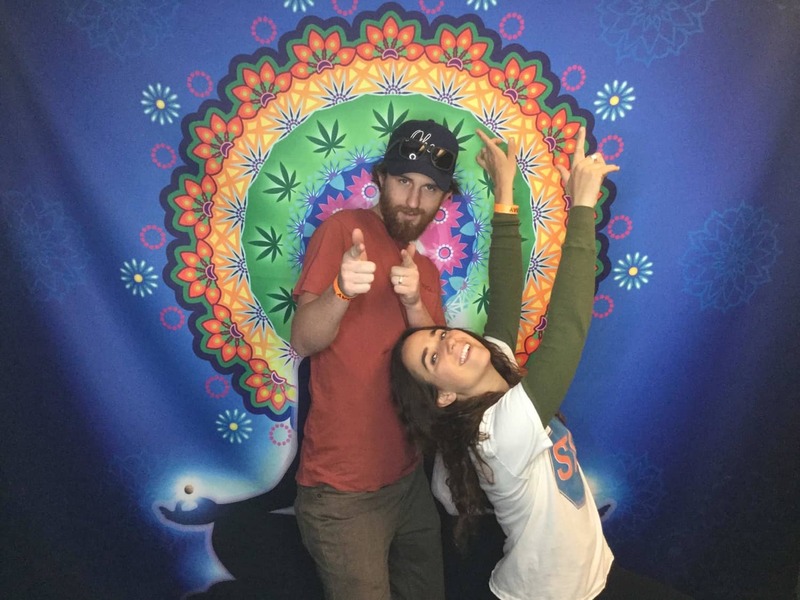 In addition to seasoned users, microdosing is being used by many people who need cannabis but prefer to experience it without the buzz. Medamints 5mg dosing (in Colorado) is half the standard 10mg dosing and allows for even smaller 2.5mg doses when broken in half. A wonderful, if unintended, consequence of switching to a 5mg mint is everyone gets twice as many Medamints now. 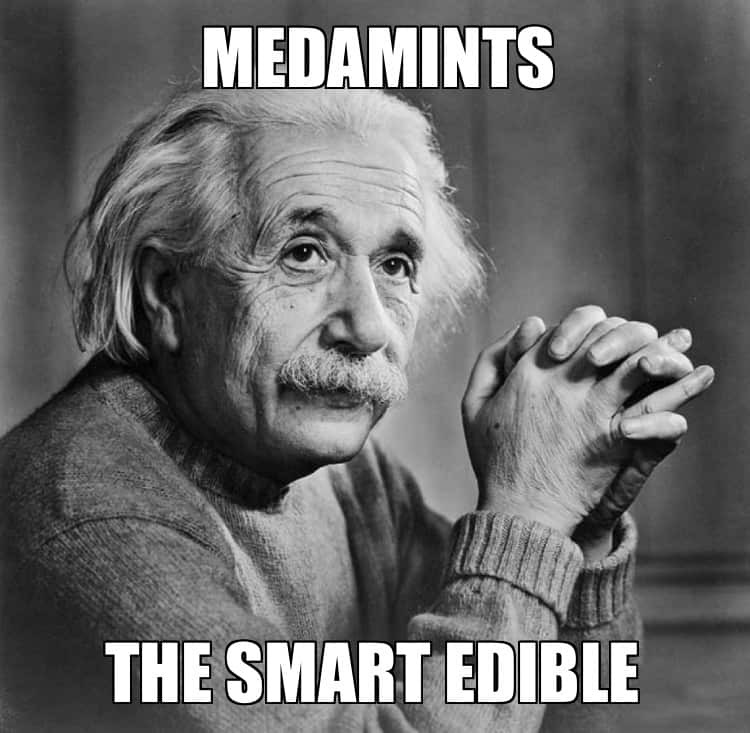 This also means that Medamints have twice as many mints as similar marijuana edibles! Medamints come in many mouth-watering flavors (varies state to state). 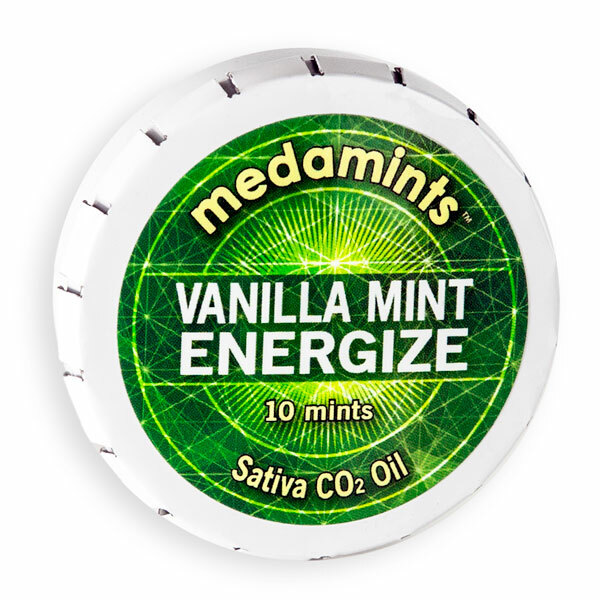 Medamints offers its two original Vanilla Mints, a Chocolate Bliss mint, an Exotic Chai mint, and is soon to release its first a 1:1 THC to CBD mint. 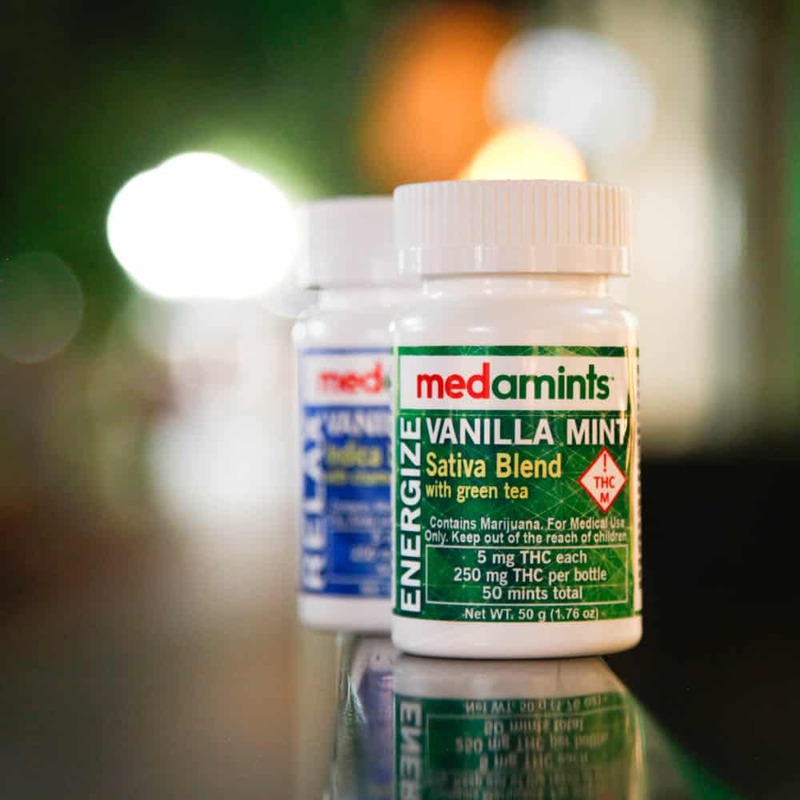 Whether you’re new to marijuana edibles or they’re part of your normal cannabis use, Medamints offers numerous advantages over traditional marijuana edibles. Medamints are discreet and convenient for on-the-go use. For millions of Americans with diabetes, vegans, or people with allergies to soy or gluten, Medamints are made for you! If you’re someone on a budget, a professional who microdoses–I’m definitely both–Medamints come in 5mg doses perfect for microdosing and getting the most for your money. 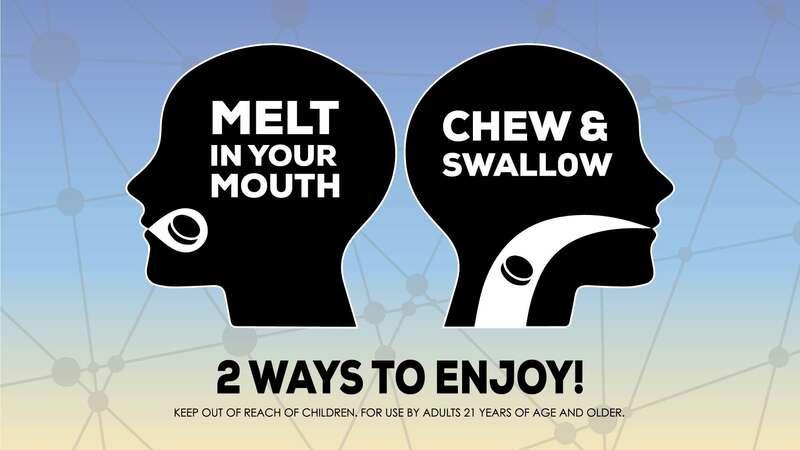 Medamints are designed for melt-in-your-mouth uptake, so if that’s your route, be prepared for a faster onset. 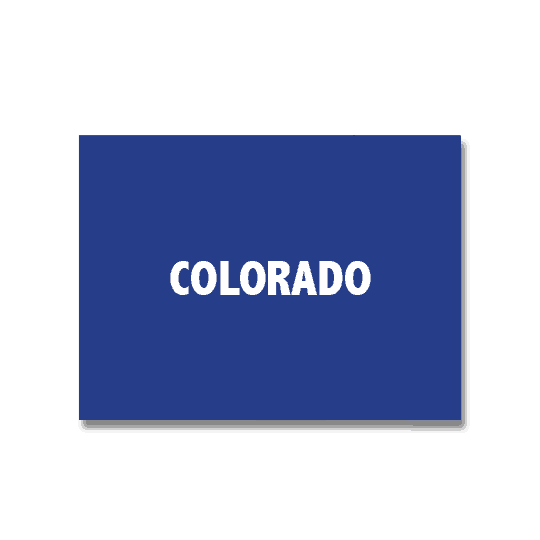 Medamints are available in Colorado and Nevada recreational and medical marijuana dispensaries. 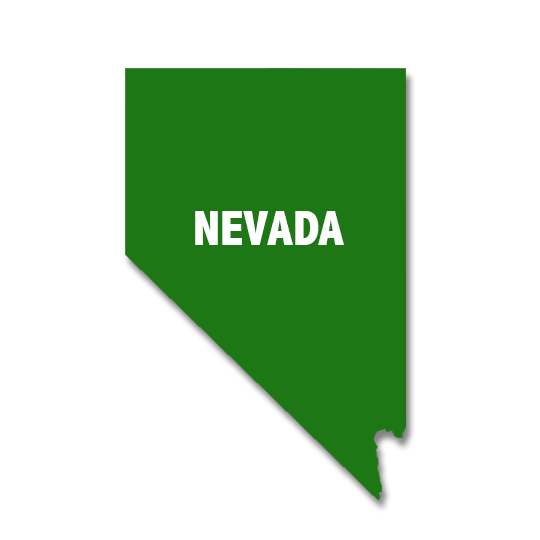 You can find stores that carry Medamints by using our Store Locator. I also welcome you to become an ambassador or get involved with Medamints.